Foursum Golf is a new app available from the App Store for iOS devices that promises to be the ultimate all-in-one tool for golfers making their way around the links. The app includes functionality such as a GPS rangefinder, score tracking (usable at 26,000 different courses), and “insightful analytics” for the player. 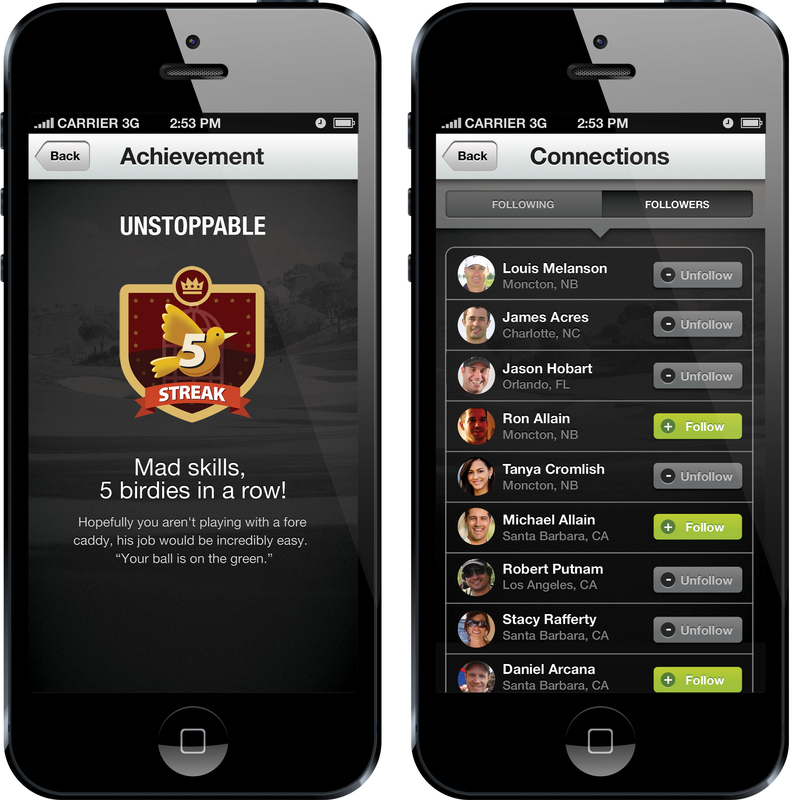 While you’d expect this sort of functionality in a golfing app, Foursum goes one step further by building its own social network from the ground up to facilitate things like being able to easily compare scores with friends. This social area also has a gamification aspect that will see users earn badges (like Foursquare checkins) and eventually rewards. Available only for iOS as of now, Foursum says the app will be making its way over to Android in the future.